This is actually something we’ve said internally for a long time in speaking about our mission. We thought it would be a good, concise value statement that conveys who we are to the many millions of readers who have come to us for the first time over the last year. 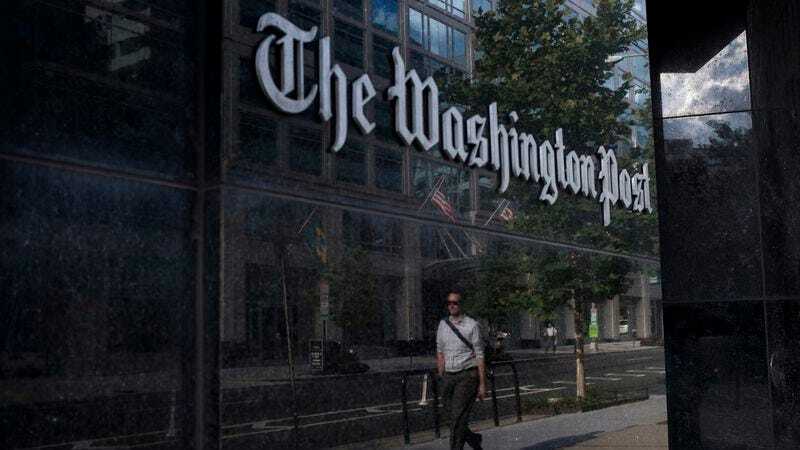 Now that the fourth estate is under attack like never before, the Post’s new slogan underlines exactly why freedom of the press has been an integral part of the first amendment for over 200 years. To highlight this importance, the Post ran a front-page story listing the president’s 132 falsehoods that he has spouted in his first 33 days in office (34 on Twitter alone). A fitting reminder that Trump’s insane vitriol could likely be accepted as fact without an independent press to call him out.